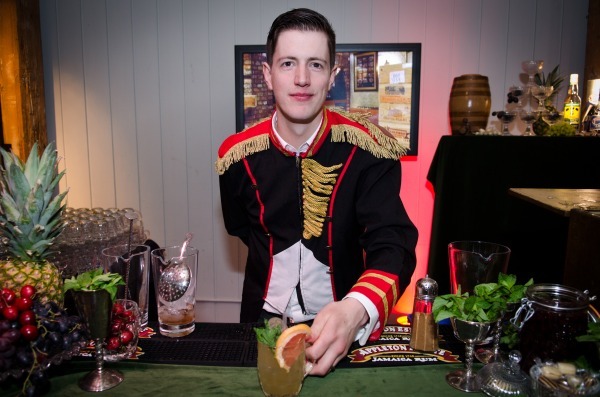 Richard Tring from The Milk Thistle has been crowned UK’s Best Bartender at this year’s Appleton Estate Bartender Challenge. After 3 months, 300 cocktails, 500 miles and 6 heats stretching the length of the UK, 500 bartender hopefuls were whittled down to the final 8. The first day of the challenge consisted of a written exam, blind tasting and individual presentation with only 4 bartenders making it through to round 2. The second day invited the public to judge each bartender’s individually dressed pop-up bars and bespoke cocktail menus whilst also assessing their skills and ability to interact with the customer. Richard will go onto represent the UK in the Global final of the Appleton Estate Bartender in Jamaica this October.